The kingdom's top prosecutor Saud al-Mojeb said 11 people have been charged with involvement in the murder and will go on trial, with a total of 21 in custody. A spokesman for the prosecutor, Shaalan al-Shaalan, said Mr Khashoggi was murdered after "negotiations" for his return at the kingdom's consulate in Istanbul failed. He was killed by lethal injection, he added. The head of the negotiating team at the consulate was behind the killing, he said. The highest-level official accused of being behind the murder is former deputy intelligence chief Ahmed al-Assiri. Mr Khashoggi, a prominent critic of Saudi policy, was a columnist for the Washington Post. 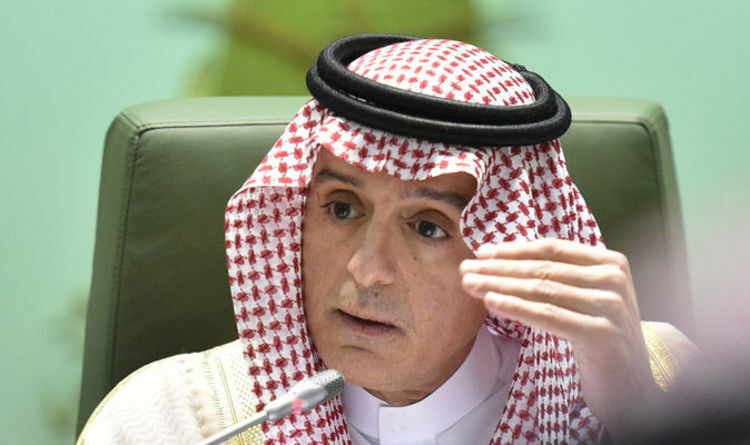 Saudi Arabia's foreign minister Adel al-Jubeir said later that steps had been taken to ensure "this kind of incident does not happen again", and emphasised Crown Prince Mohammed bin Salman, had "absolutely nothing to do" with Mr Khashoggi's death. He claimed there had been a targeted campaign from Turkey and Qatar. Turkey has always maintained the Crown Prince rubber-stamped the killing and claims it holds tapes which prove Khashoggi was strangled and dismembered within minutes of him entering the consulate. Turkey's foreign minister Mevlut Cavusoglu said measures unveiled by Mr al-Mojeb were "positive but insufficient" and insisted the suspects in the case should go on trial in Turkey. He added: "This process cannot be closed down in this way."